That being said, the fact that they’re vintage, or the fact that most often they’re in the sub 38mm case size can be highly intimidating for modern guys. 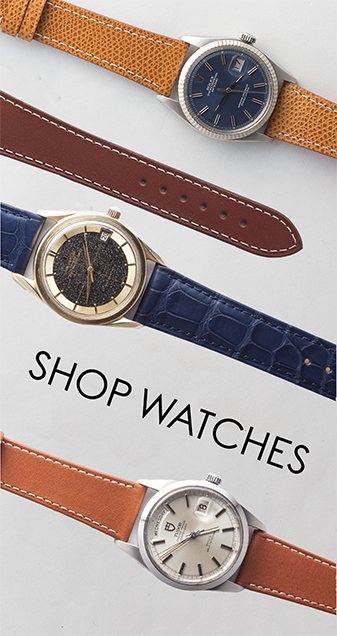 You may be looking for some modern pieces that capture the same kind of style and essence as a vintage Seamaster, but in a size that’s more comfortable for you, or with the modern durability and water resistance that vintage watches, reliable as they can be, don’t always have. 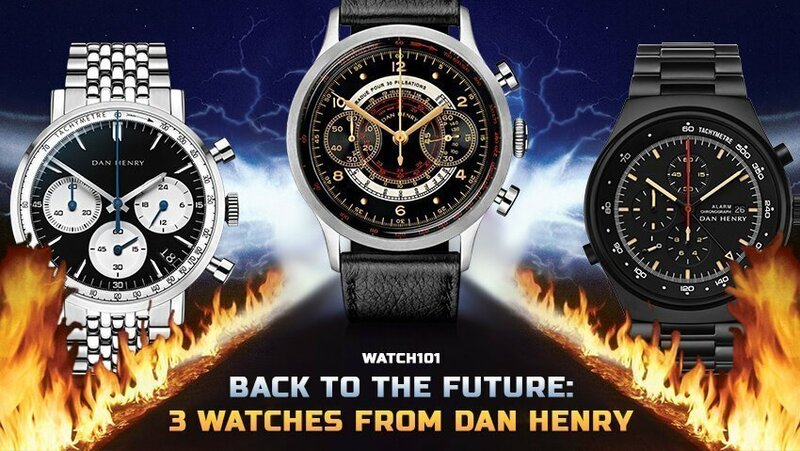 For that reason, here are three modern watches that act as proper alternatives to the vintage Omega Seamaster. The Orient Bambino line is, in all likelihood, the range of timepieces you’ll hear recommended in this category most frequently, and upon inspection, it’s easy to see why. It features many of the hallmarks of a vintage timepiece, from its domed mineral crystal to its 12mm thickness (of which approximately 3-4mm is the crystal itself). 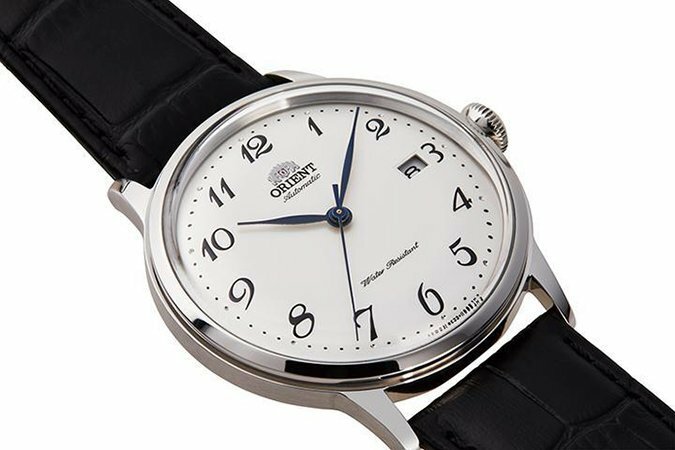 This newest model not only features Orient’s newest in-house automatic caliber, but also a dial that is flat silver with Breguet numerals, something not seen too frequently on vintage Seamasters. At 40.5mm in diameter, the case is definitely of modern proportions, with its biggest negative being the lug width. At 21mm, finding aftermarket straps for the watch is not impossible, but it does require a bit more digging than you would normally need to find the perfect alternative strap. Still, given its price point (though the MSRP is $315, it can be found on sites like Amazon for $220), it seems more than worth it as a first stop in your quest for the perfect vintage Seamaster alternative. The Intra-Matic line from Hamilton is a part of their American Classic line, a heritage line of sorts that focuses on reinterpreting the kinds of designs Hamilton would have done in their past. Despite this American focus (that being the brand’s lineage), the Intra-Matic line has always, to me, tapped far more into a sort of German Bauhaus sensibility that would fit right in along with pieces from brands like Junghans. 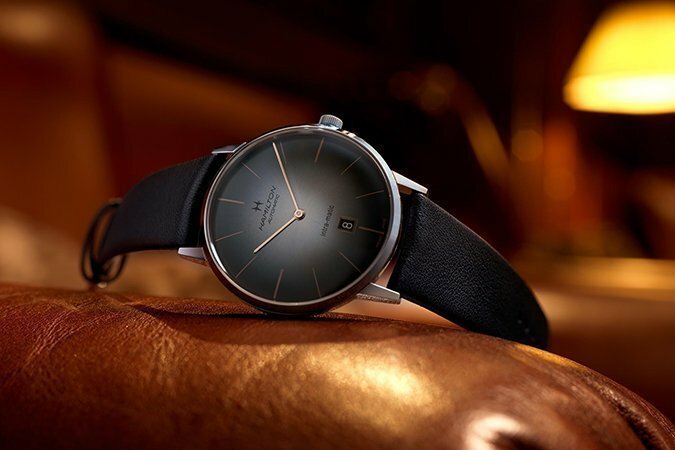 The specific example here is one of the newer additions to the model line, featuring a smokey grey dial with rose gold tone hands and indices and a 38mm steel case. In 38mm, the Intra-Matic straddles the line between vintage and contemporary, offering a more refined and conservative size that still is more wearable for some than the 34 or even 32mm vintage Seamasters. By channeling some of the more simplistic styling that a great many Seamasters have displayed, the Intra-Matic positions itself as a wonderful modern alternative from a brand that is a member of Swatch Group today right alongside Omega themselves. While much can be made about the timeless elegance, the refined design language, and the overall dressiness of many vintage Seamasters, the fact remains that they were also built incredibly well for their time and offered durability unlike a lot of other dress pieces. This resulted, in some cases, with thicker, more robust steel cases on them. 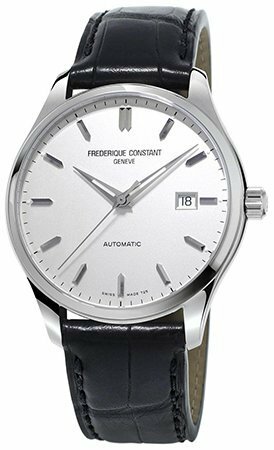 Enter the Frederique Constant Classic Index. This is a watch that tends to show up on the list of affordable alternatives to the Patek Philippe Calatrava, and it’s easy to see why. However, the Classic Index offers even more than just the refined dressiness of the Calatrava – it offers a robustness that is not often seen in dress watches. Its 40mm in diameter, 10.2mm thick case features a convex sapphire crystal and two o-rings for additional sealing from moisture, contributing to the piece’s 50 meters of water resistance. It is powered by a reliable SW-200 Sellita movement, an automatic movement with 38 hours of power reserve. It also features lumed hour and minute hands, with lume dots outboard each hour marker. While its retail is just under a grand, these can be had with relative ease on the gray market for prices much closer to between $450 and $500 USD, making them a truly terrific value indeed. Alright geeks, be sure to sound off if we missed one of your favorite modern Seamaster alternatives and, as always, keep it classy, watchfam!